This cracked me up. 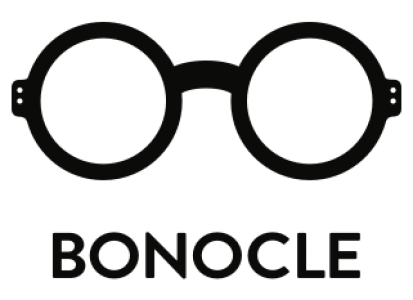 Warby Barker offers elegant eyewear for man’s best firend. Vintage inspired frames for the intellectual man’s best friend.